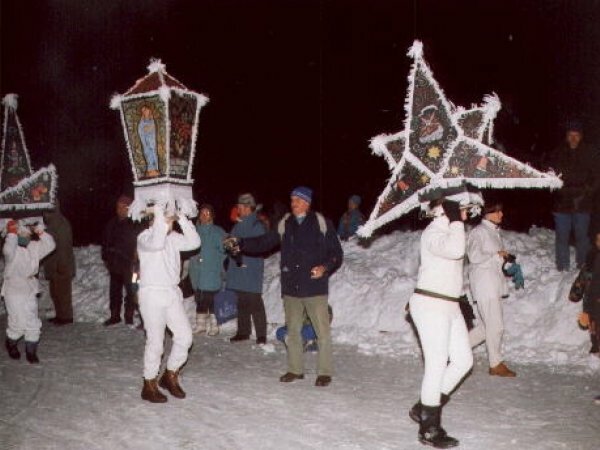 At the time of the twelfth night ancient traditions with their mysterious magic have a fixed place in Bad Goisern on Lake Hallstatt. make a Glöcklercaps - © Tourismusverband Dachstein Salzkammergut. make a Glöcklercaps - © Peter Perstl. how make Glöcklercaps - © Peter Perstl. 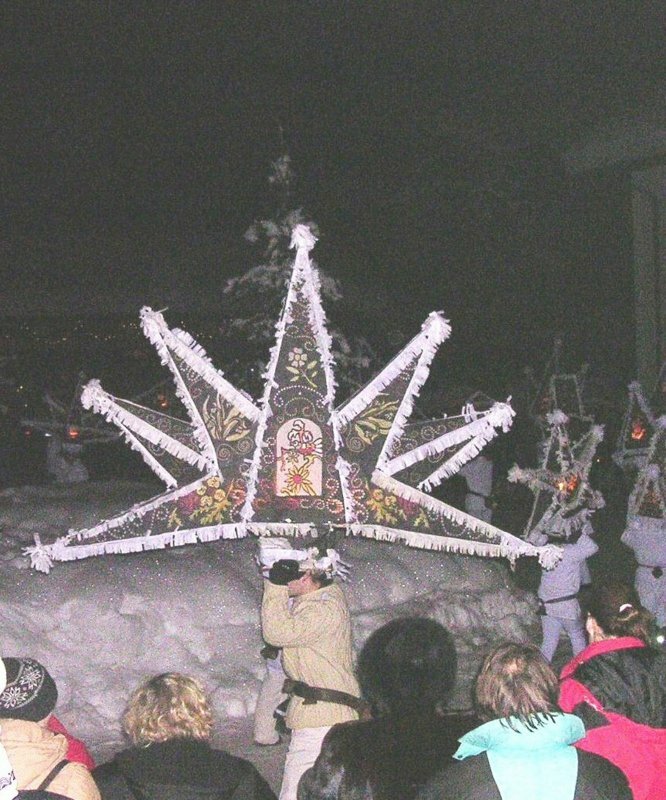 The "Glöcklerlauf" is a time-honoured local tradition. 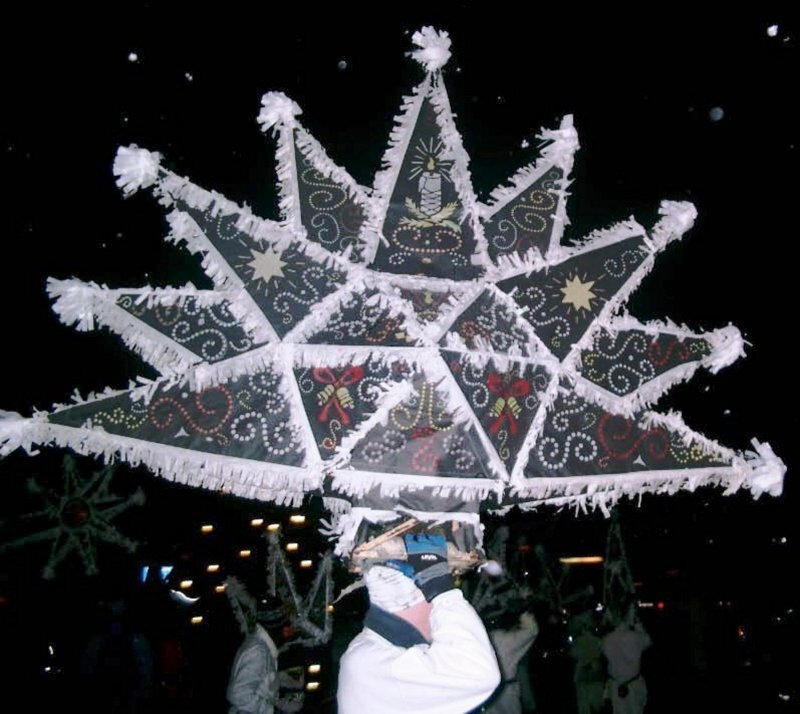 This is hardly surprising, as it is believed that the illuminated head decorations and the ringing of the bells bring good luck into the community in the coming year, and that they protect us from unfortunate events. 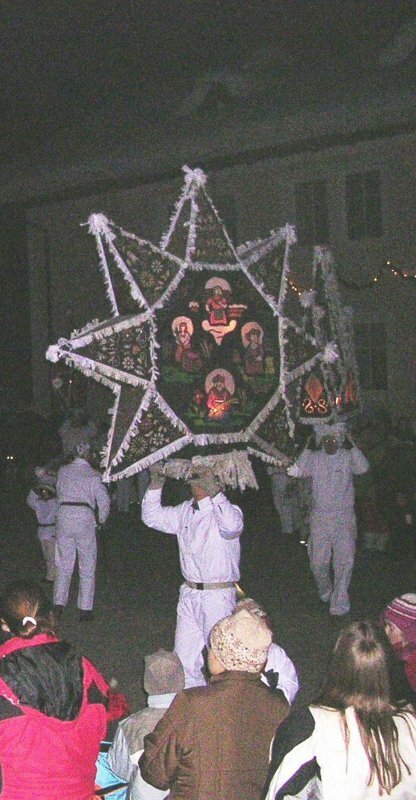 Processions take place on the evening of January 5th. Eager spectators gather to watch the parades of figures dressed all in white. 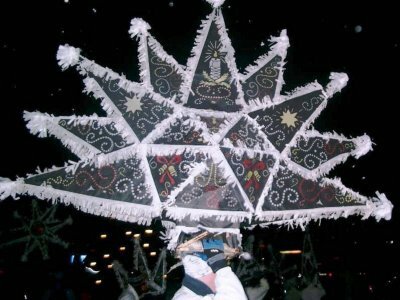 The men carry large bells attached to their belts and wear elaborate head decorations. These are illuminated on the inside by large candles. 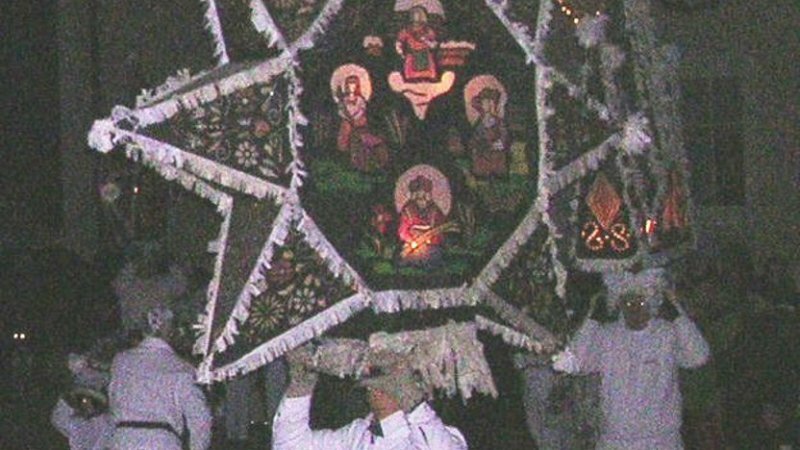 These decorations are hand made by those taking part in the procession, with finest attention to detail. 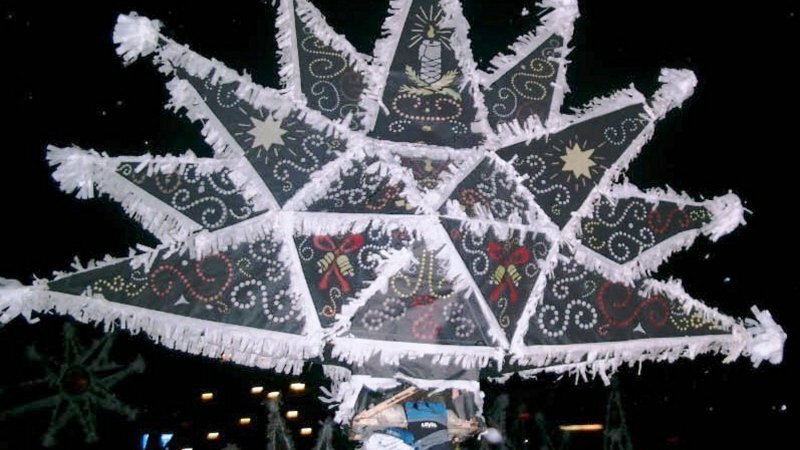 The "caps" consist of a wooden frame, securely stuck together and covered in black paper clay. In earlier times, cardboard was used instead of paper. We have records of this dating back as far as 1906. Motifs are then cut from this outer frame, and coloured paper stuck behind each of the cut-outs. The seams are usually covered by tissue paper fronds. 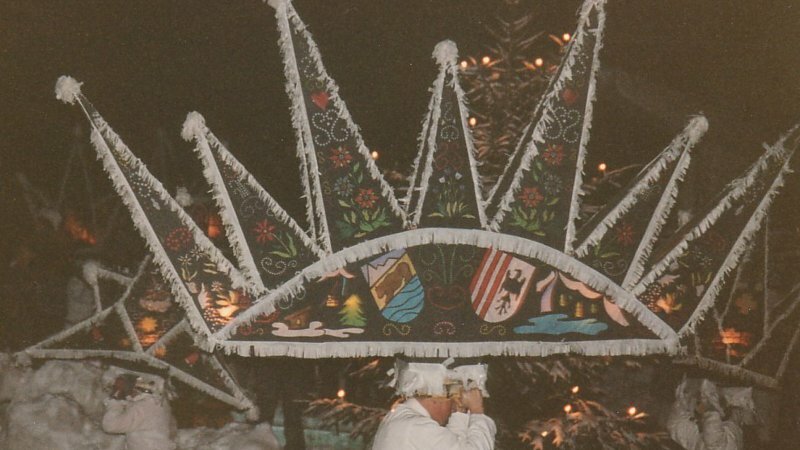 Each year on 5th January, at around 6pm , Bad Ischl has “Glöcklerlauf”. 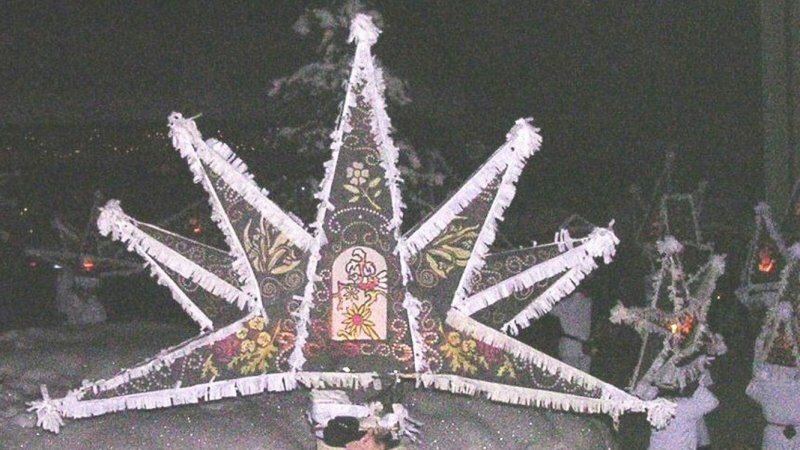 The name "Glöckler" derives from the word “knock” and is rooted in an old Salzkammergut tradition. Don't fancy the winter blues! Who says that you have to always take a holiday in the summer? The UNESCO World Heritage region of Hallstatt Dachstein Salzkammergut also has its charms in November, February or March. While it may be that some attractions are only open in high season, you will be able to enjoy the unique and endless peace. Two family-friendly thermal baths within a short drive away, cosily furnished apartments as well as inns & hotels for all budgets make for relaxing hours between mountains and lakes. A small but fine excursion program will complete your holiday, far from everyday hustle and bustle, with friendly hosts around Lake Hallstatt. See you in Hallstatt, Bad Goisern, Gosau and Obertraun. 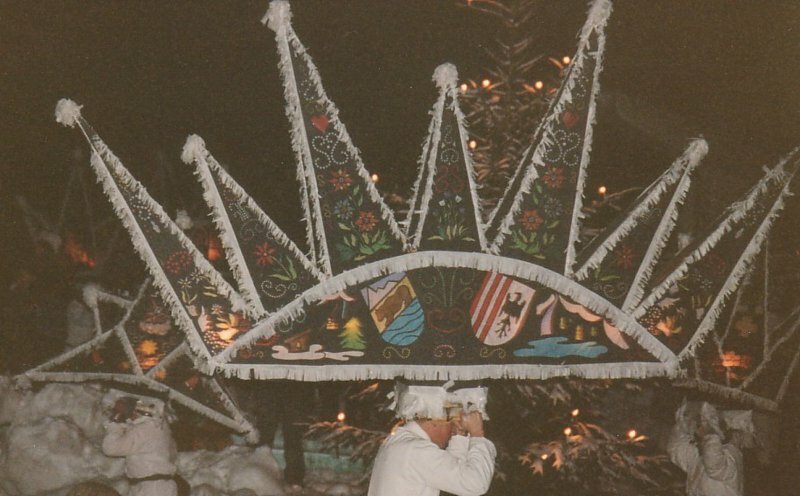 Customs and traditions in the UNESCO World Heritage region of Halstatt Dachstein Salzkammergut.